Today marks the implementation of a new safeguard meant to protect investors in mutual funds. Effective immediately, companies that provide mutual funds are required to give investors key information before the investor buys – this will include details about the fund’s performance as well as the fees that are applicable. 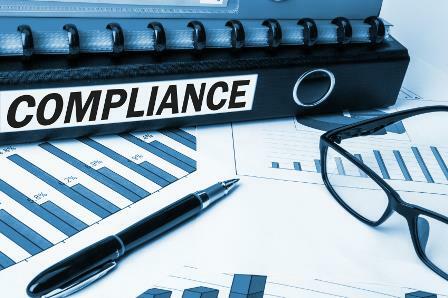 Dubbed “fund facts”, securities regulators have insisted on the introduction of these disclosure rules to ensure that investors get all the information they require prior to an investment. The statement should be brief, written in plain language and provide all of the basic details about the fund, as well as the investor’s rights. It has actually been necessary for mutual fund firms to provide this information on their websites since 2011. From 2014 it became necessary to provide the details contained in the document within two days of an investor purchasing the fund – however, from today onwards they must receive this information before they make the purchase. Of course, this is just the beginning of the rule changes that will be implemented on behalf of investors this year. From July 15, reporting requirements will be introduced for financial advisors relating to fee disclosure and the performance of investments.